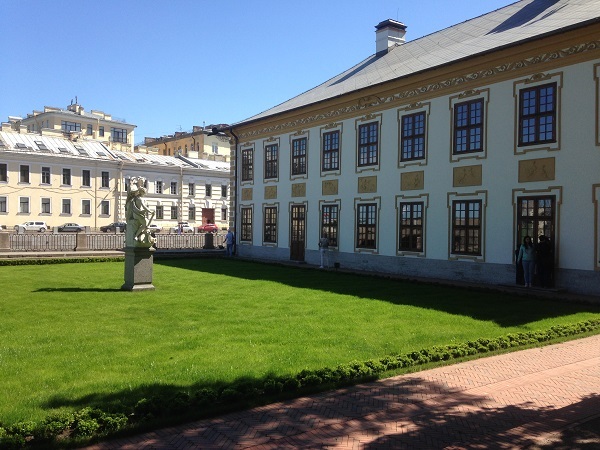 The Palace of Peter the Great has already been visited by participants of the international economic forum. Since May 26, everyone can join it. To see the restored interiors will be invited as part of the excursions groups, they gather at the entrance every hour from 11:00 to 16:00. Note that since 2014 the building has been completely restored: the facades and stucco were returned color, which they were painted in the time of the first emperor. Inside the palace was transformed from floor to ceiling - the brightness was returned to the paintings and parquet, to the fabrics; restored furniture and paintings.